Last month, I shared what it’s like to live with full-blown Rheumatoid disease, taking the gloves off. To provide a glimpse into a world that most will never experience, I described a few hours of trying to move and manage with people who don’t understand what the disease is really like, some more compassionate than others. There are 88 comments on the post, many more in social media, plus private email replies. This allows us to share experiences of thousands of patients, over time. 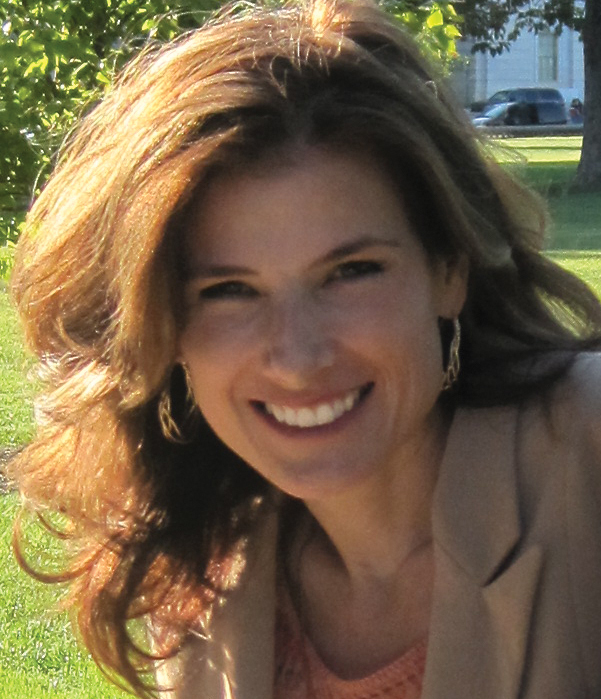 Patricia gave permission to share her powerful tale with you. Ha! I really responded to the title “If The Gloves Come Off…” I was keeping an appointment I had with a property manager during a severe RA flare earlier this week and had worn my wrist braces to ease the pain and render my hands virtually immobile… when I found it impossible to get my winter gloves off. My hands had swollen drastically in the hour I had been travelling to the location of the appointment. It was necessary to remove the gloves in order to sign papers. I struggled without success and the pain was excruciating. It is not often I allow tears in public and it is hard to decide which was worse… the embarrassment of exposing my vulnerability or my inability to perform a simple task like removing my own gloves. Low pressure had set into my area in the night and awakened me by applying a blanket of pain over my body about 3:00 a.m. I lay still as my body betrayed me once again, slamming into my neck and shoulder like a falling tree as if I’d been sleeping in the forest. Raising my hands to my face I could see they had grown large and twisted and my toes and ankles were on fire. Hot joints and jaw pain plagued me as I rinsed my morning mouth; I was unable once again to grasp my toothbrush with enough force to brush my teeth. Yes, sometimes the gloves have to come off… and then there are also times when there is nothing more to say. 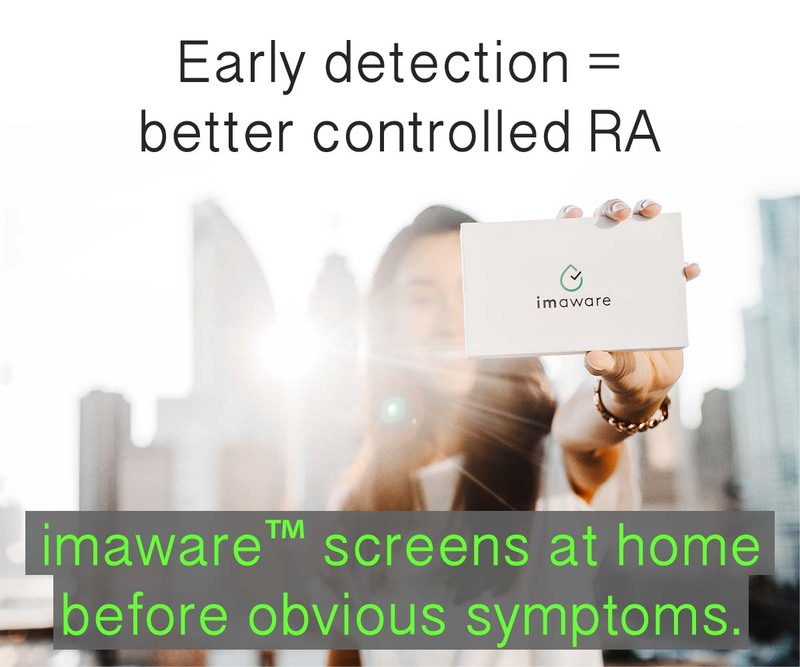 With increased awareness of Rheumatoid Disease will come greater understanding of what patients endure. I hope you’ll participate in the first Rheumatoid Awareness Day – read more here. 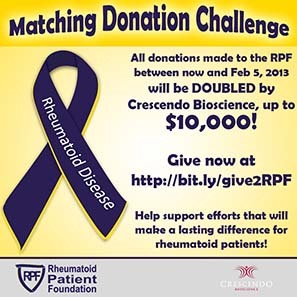 Crescendo Bioscience is sponsoring a matching grant challenge with the Rheumatoid Patient Foundation (RPF). 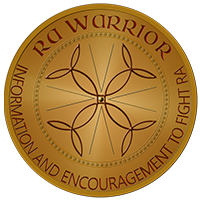 In honor of Rheumatoid Awareness Day, every donation made to RPF between now and February 5 will be matched dollar for dollar. In effect, your gifts will be DOUBLED up to $10,000. To make a gift now – click here http://bit.ly/give2RPF. Note: this matching opportunity has ended, but you can still donate to RPF. For more information about the RPF matching grant challenge with Crescendo Bioscience, click here. My aunt has really bad RA and just had a leg removed because the RA was causing her blood vessels to squeeze too tight to get blood to her foot. First it was a toe removal, then the foot and now the leg, from the knee down. That on top of already not being able to stand for very long and very weak upper body strength isn’t making her life any better. I’m so sorry to hear about your aunt, Jason. Please send her my regards for a good recovery. I can’t imagine how hard that must be for her. That’s great news about Crescendo Bioscience matching any donations made to the Rheumatoid Patient Foundation. You have been doing good work with it. It’s only now that there is an awareness day that I wonder why we did not have one sooner. We (or maybe I) will have to try to get a matching day in Canada so the day can be North America wide. Now maybe we need Groundhog themed fundraisers, though it’s late to put one on this year. We’ll just all have to donate. Do new memberships count? Is it too early to ask how you are going on Xeljanz (Pfizer0. It’s not approved for use in Australia yet but I see my rheumy on Feb. 26 and will have to discuss Biologics again ! Sorry to hear your Aunt lost a leg. Nurses in hospitals do NOT understand how serious/disabling RAD is.